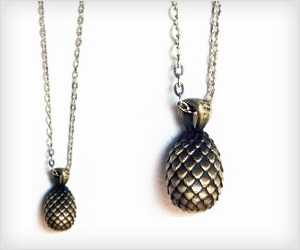 Want to have own Dragon Egg Necklace of Daenerys Targaryen from Game of Thrones? Perfect collectible for loyal “Game of Thrones” fans. It is small yet heavy metal pendant with necklace chain.